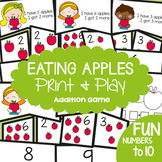 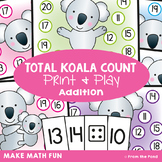 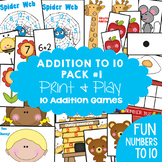 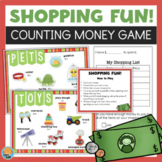 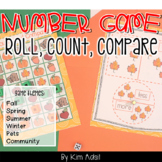 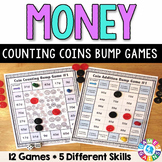 Counting and adding can be FUN using Cover Up & Add it Up Games for preschool and kindergarten! 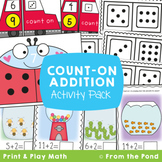 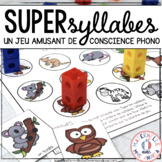 Students will build one to one correspondence, counting concepts and skills, and informal addition skills. 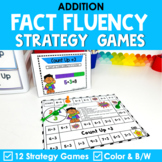 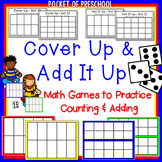 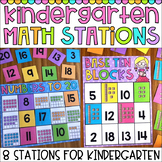 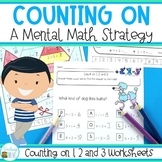 Cover Up & Add It Up are basic math games you can use all year long in your classroom! 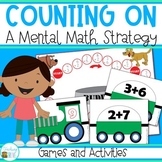 Polar Express Counting On Addition Practice - Watch, Think, Color Game! 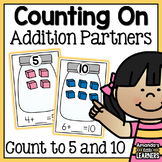 Penguin Counting On Addition Practice - Watch, Think, Color Game!